Pacific Controls is proud to represent Industry leading Brands offering the best a complete range of Pressure Management Solutions from Crosby, Anderson Greenwood, Varec and Enardo to name a few. Our Pressure Management team is dedicated to providing pressure relief devices and life cycle services in Australia, PNG and New Caledonia. Our facility in Queensland. 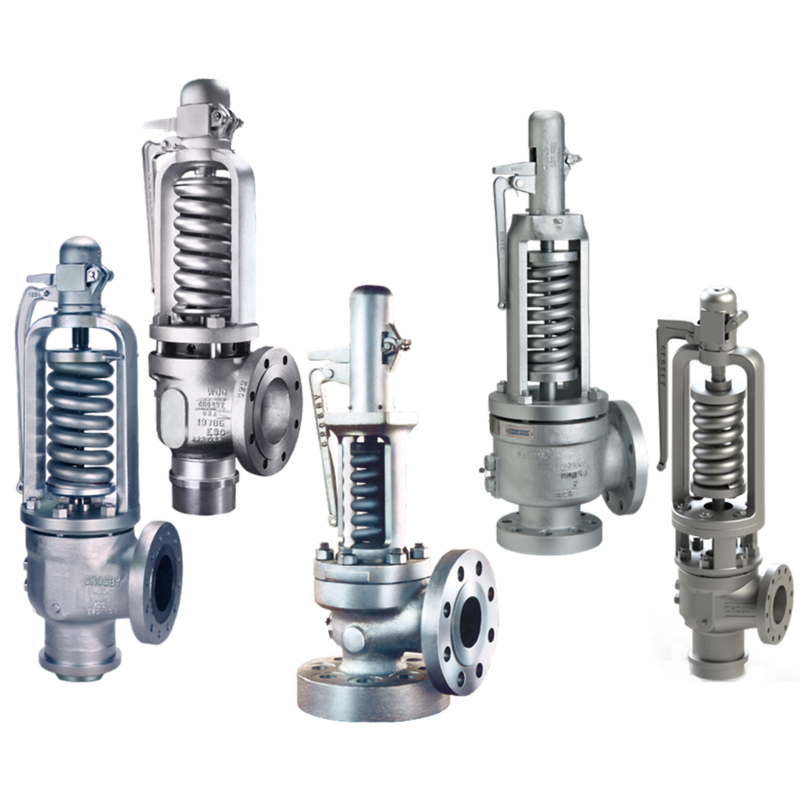 This support is supported by around-the-clock access to a large relief valve inventory facilitating our Quick-ship program through our Relief valve Authorised Centre. Our Over-pressure protection specialists and factory authorised technicians provide you with the expertise you can depend on to protect your people, equipment and the environment.